Adorable Little Blond Child Sitting Near Window And Looking On Raindrops, Indoors. Royalty Free Fotografie A Reklamní Fotografie. Image 33269190. Reklamní fotografie - Adorable little blond child sitting near window and looking on raindrops, indoors. 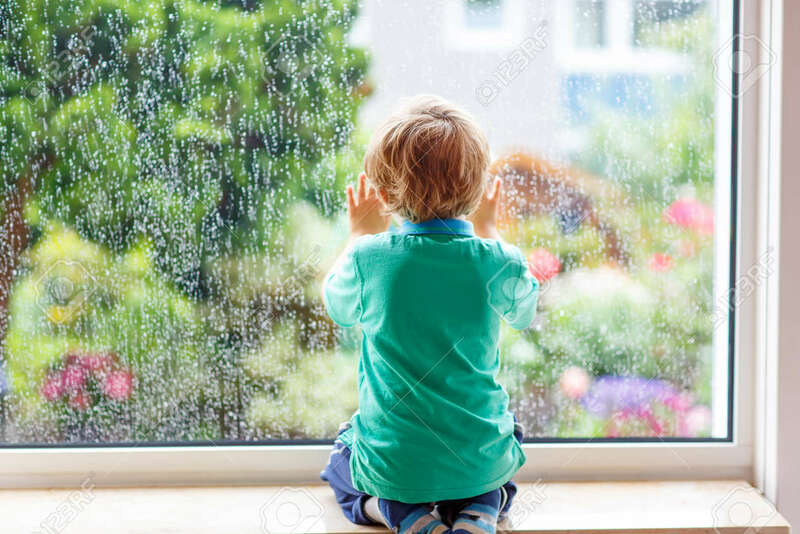 Adorable little blond child sitting near window and looking on raindrops, indoors.